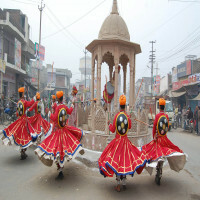 Jhansi is a popular historic city of the capital of Uttar Pradesh. 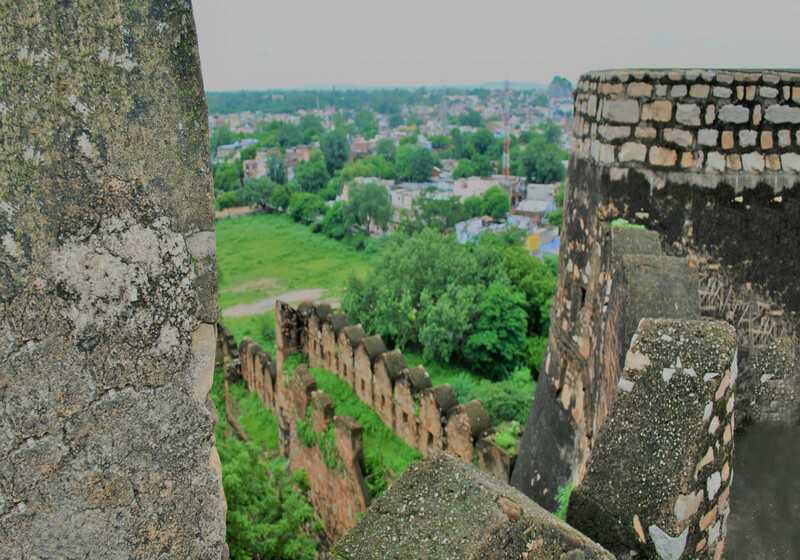 It is a city with many stories engraved and history flowing all around. 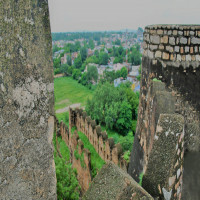 The city lies in the region of Bundelkhand and is right at the banks of Pahuja river to its south. 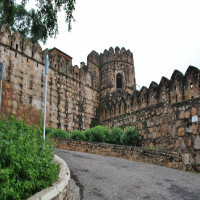 Jhansi, Uttar Pradesh place is also often called as the Gateway of Bundelkhand and is a prime city of the state. 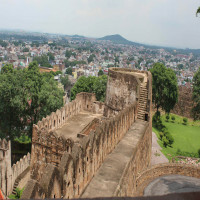 The city became famous with of course the courageous stories of Rani Lakshmibai also known as Jhansi ki Rani. 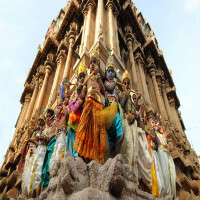 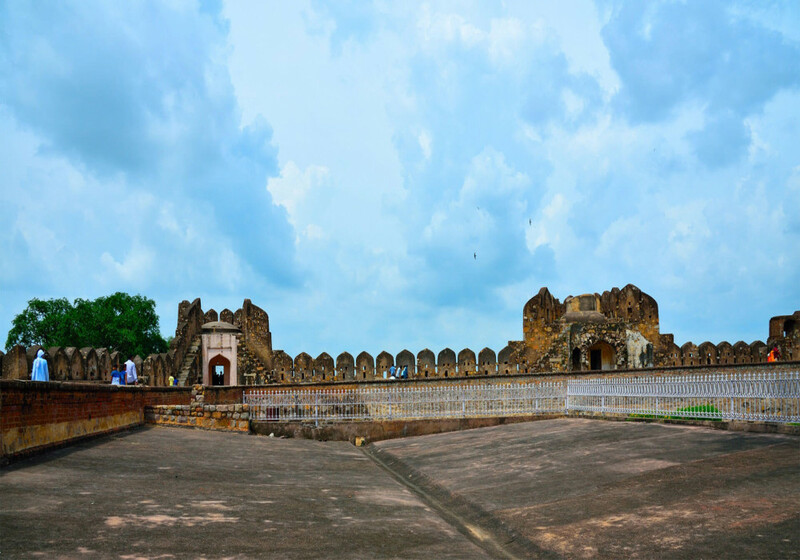 A lot of tourists come to Jhansi to experience the essence of history and ancient structures. 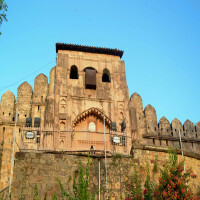 Jhansi fort is one of the biggest crowd-pullers which attracts tourists from all around the country and beyond as well. 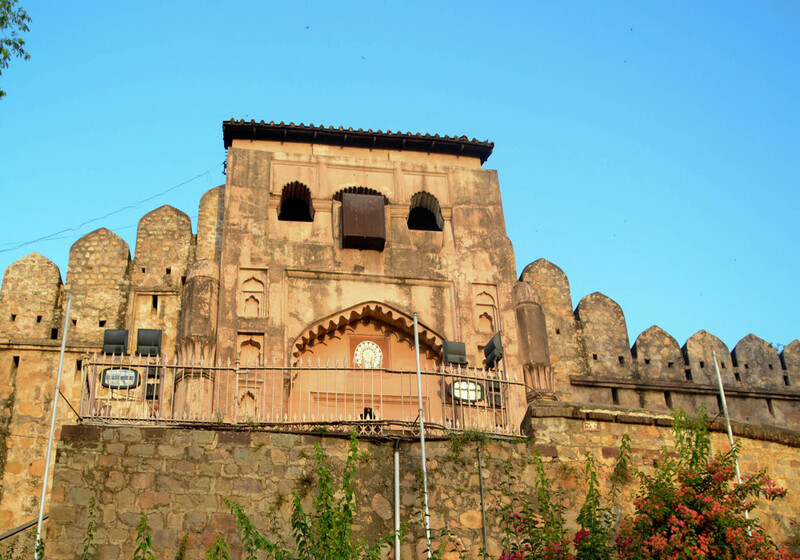 Rani Mahal is located at a distance of 4 km from the Jhansi junction and sited at the main centre of the city. Rani Lakshmi Bai used to stay in this palace; one can appreciate the colourfully decorated interior and magnificent architecture here. 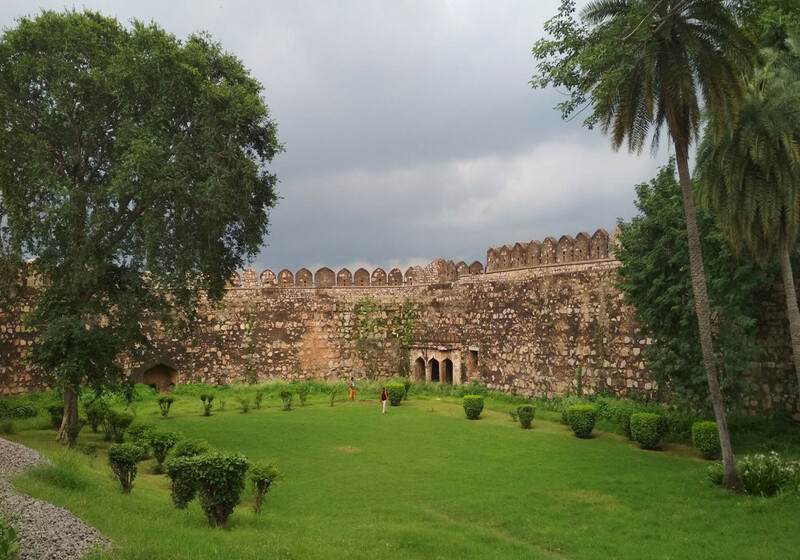 Don’t miss to visit the Rani Jhansi museum when you visit the Jhansi fort; it stands among the significant places when you are on a trip to Jhansi. 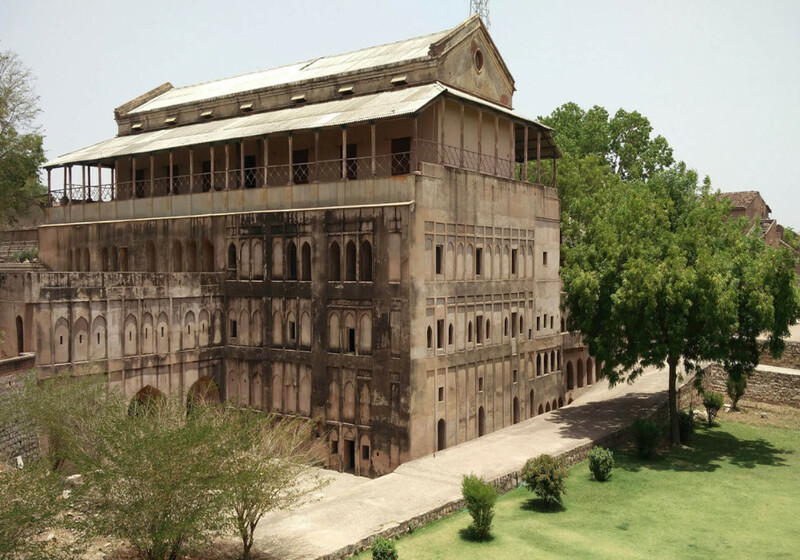 The museum reflects the history and culture and visit the gallery of Rani Laxmi Bai where a collection of items and pictures can be seen. 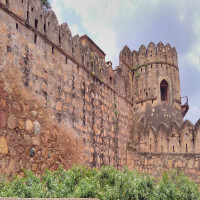 Sited just 2 km. 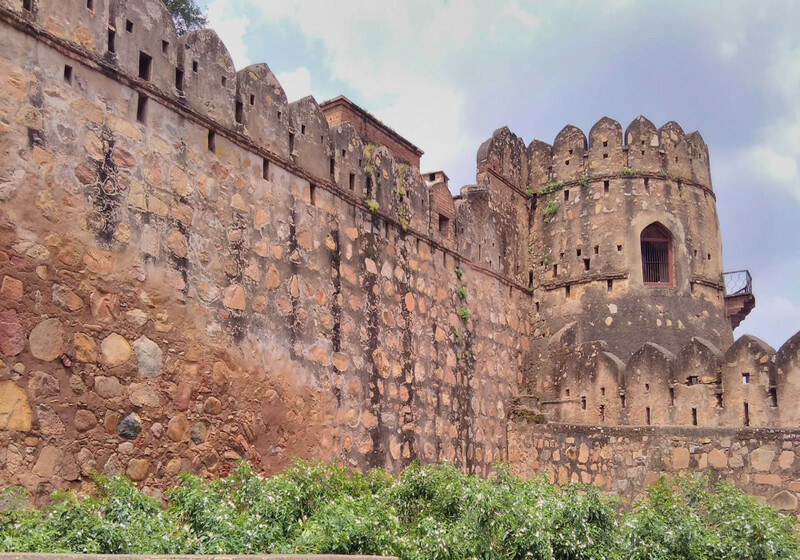 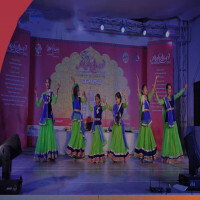 away from Jhansi fort and situated on the banks of Lakshmi Talab in Jhansi town. 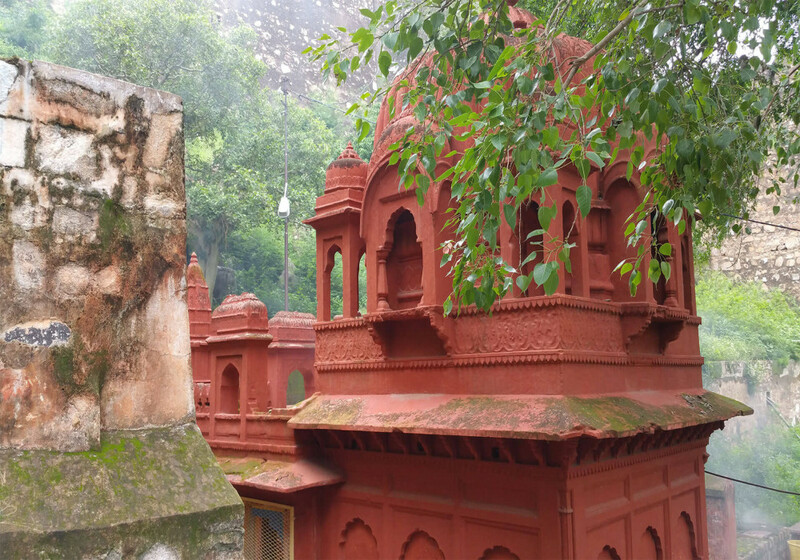 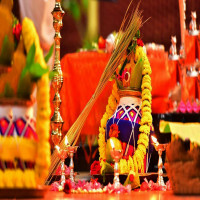 It’s a beautiful pond, a Lakshmi temple is also built in the same way like a palace, and there is a tale that queen Lakshmi Bai used to visit the temple by boat from Lakshmi gate every Friday. 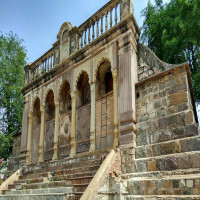 St. Jude's Shrine is situated just 2 km. away from Jhansi junction and sited at the Cantonment area of Jhansi town. 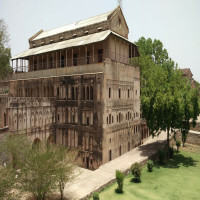 It is said that St. Jude is buried at the time of its establishment; it stands among the famous places in Jhansi. 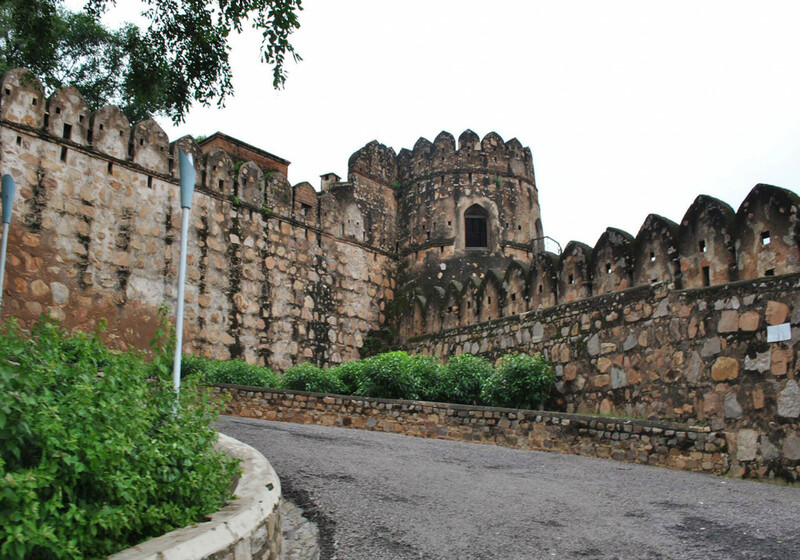 The winter season is the best time to visit Jhansi fort; weather remains cool and enjoyable. 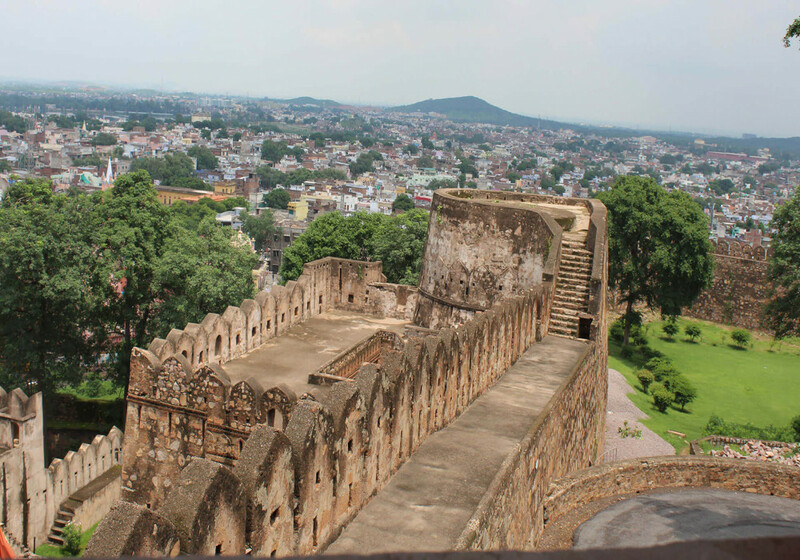 It is the perfect time to visit Jhansi and the nearby places.